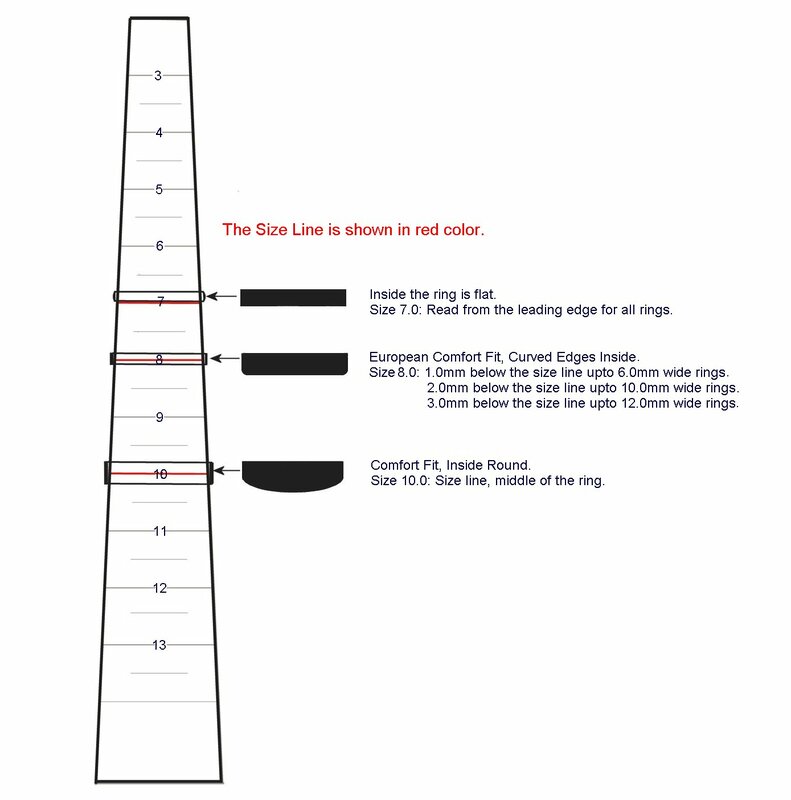 A fool-proof guide to the different stones used for each different anniversary milestone. Use this to celebrate your continuous love! - Read more about: Keep your marriage alive - remember your anniverary. Renewing vows is a popular trend for couples who want to celebrate their anniversary in a special way. Another popular trend is to exchange anniversary bands, to commemorate the years spent together. - Read more about: How to order special anniversary bands? What could better than jewelry, like a diamond wedding ring with medical sensors to wear 24 hours a day to let these medical advancements to be completed? 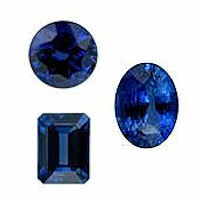 - Read more about: High Tech Jewelry will be Monitoring Your Health Soon! 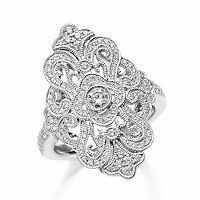 Burnsville, MN based WeddingBands.com announces the launch of a new diamond anniversary and eternity rings collection. 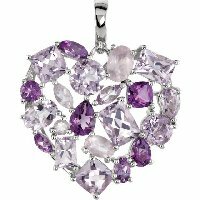 The new collection is made up of larger more expensive pieces due to rising demand of jewelry with a larger total carat diamond weight. 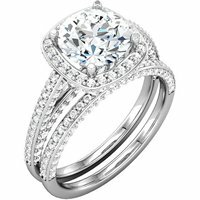 - Read more about: Larger Diamond Anniversary Rings and Eternity Bands. 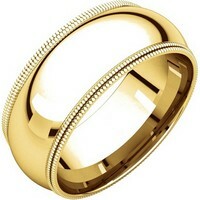 Guests can browse WeddingBands.com's mobile site from any mobile browser. 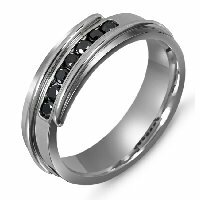 The mobile site is a fully functional version of the Wedding Bands' e-commerce website. Customers can make quick, easy, and secure wedding bands purchases using their credit card, PayPal or Google Checkout account. 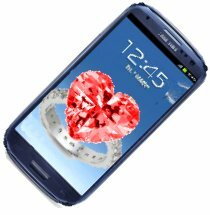 - Read more about: WeddingBands.com launches new mobile website. Over the New Year's weekend, Mario Lopez proposed to his long time girlfriend and mother of his 2- year old daughter, Courtney Mazza. They were vacationing in Ixtapa, Mexico. According to Us Weekly, Lopez and Mazza were walking on the beach while sunset and wanted his children to have the same last name as their mother. - Read more about: Mario Lopez Gets Engaged! The Christmas and Holiday seasons is wonderful time to get together with family and enjoy the company of each other. Another common part of the holidays is proposals and weddings. A great time to get engaged with the one you love with family surrounded. Matthew McConaughey did just that yesterday on Christmas. - Read more about: Matthew McConaughey gets engaged to Camila Alves! Over the weekend, pop star Britney Spears got engaged to former manager Jason Trawick. They got engaged over a nice private dinner for Trawick's 40th birthday. We just want to congratulate the pop princess on her new found love. We hope it lasts this time! - Read more about: Britney Spears and Jason Trawick are Engaged!